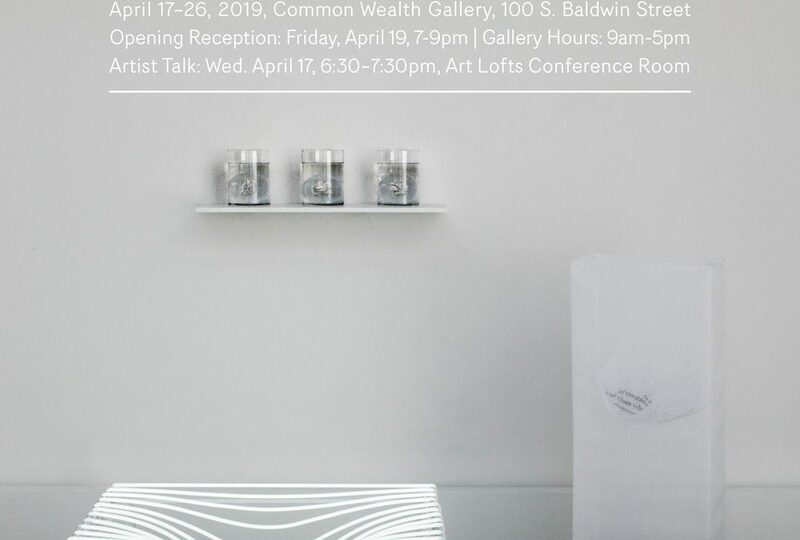 The 2019 Senior Glass Exhibition will highlight work from graduating BFA students Emily Leach, Ben Orozco and Sarah Uhen. Whether in the form of illustration, sculpture or installation, their practices engage with glass as an instrument of memory, perception and material transformation. In conjunction with the exhibition, the students will deliver artist talks on their motivations and material processes.